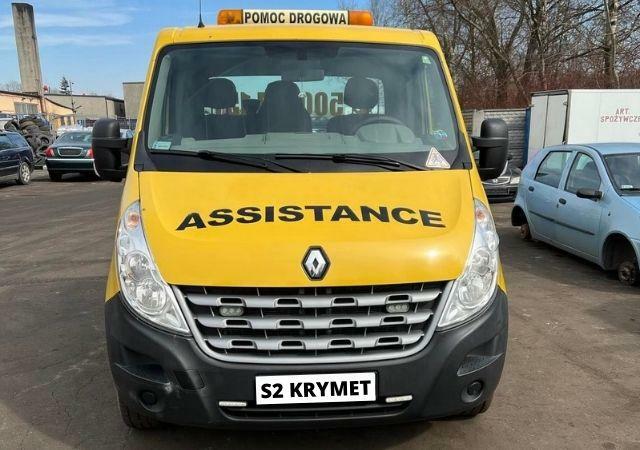 SKUP-SAMOCHODÓW TEL 501-525-515.SKUPUJEMY ZŁOMUJEMY WSZYSTKO LEGALNIE CAŁODOBOWO 7/TYD. 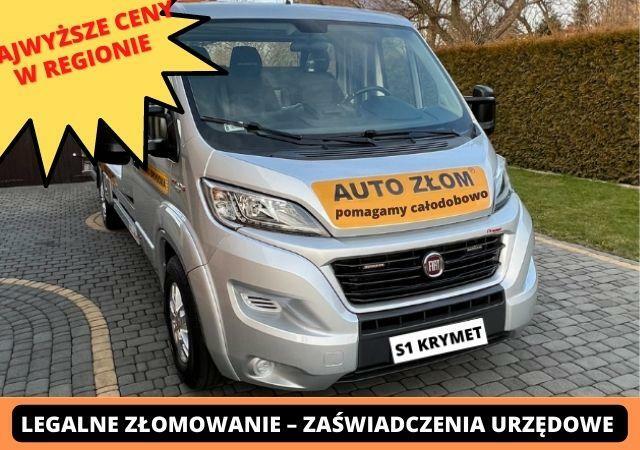 SKUP SAMOCHODÓW KASACJA ZŁOMOWANIE TEL.501-525-515 CAŁODOBOWO 7/TYD. 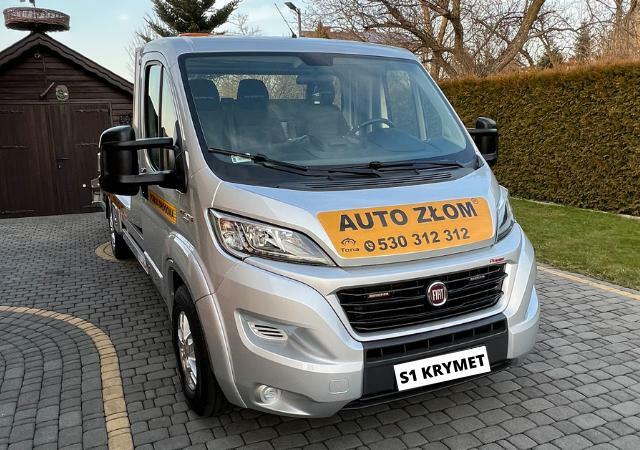 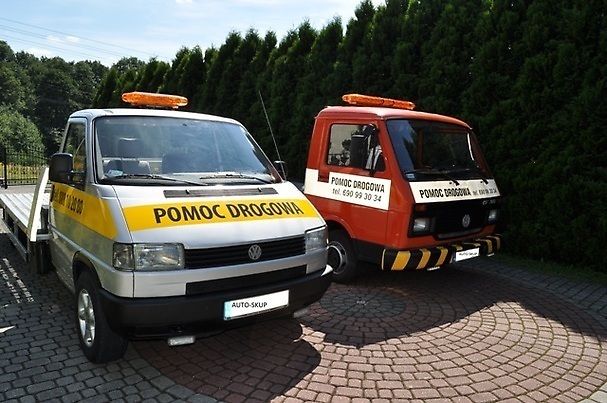 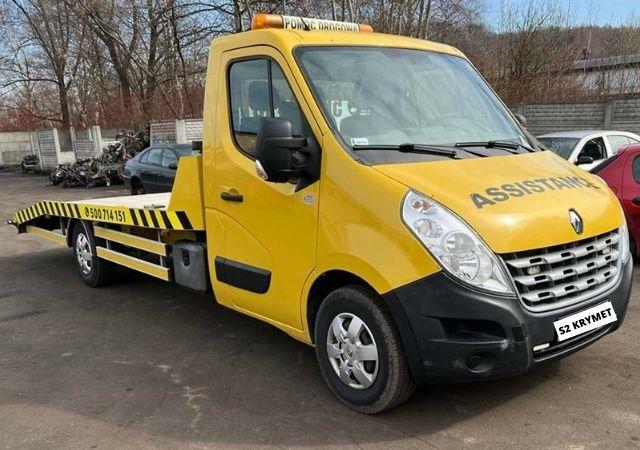 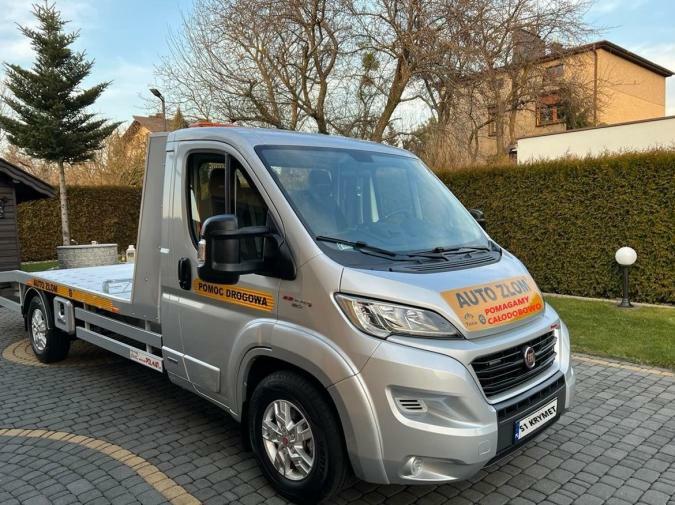 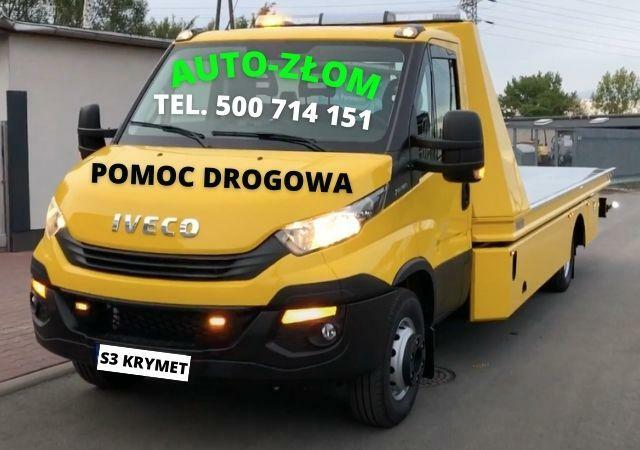 AUTO-ZŁOM TEL 501-525-515 KASACJA AUTOSKUP ZWROT OC CAŁODOBOWO. 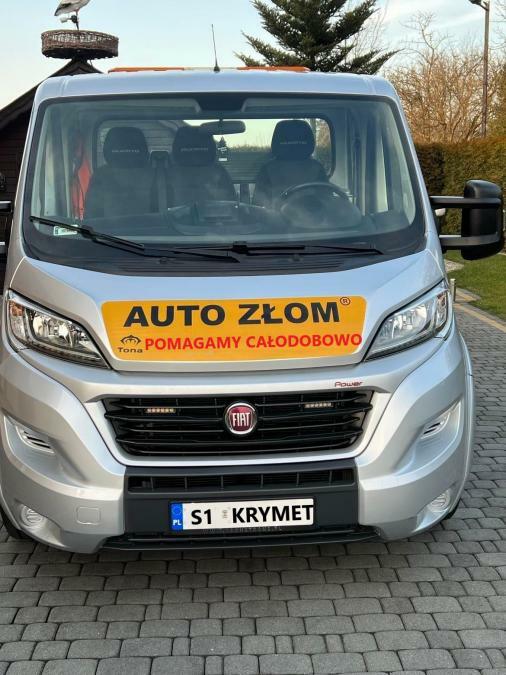 AUTO-ZŁOM KASACJA,SAMOCHODÓW TEL.501-525-515. 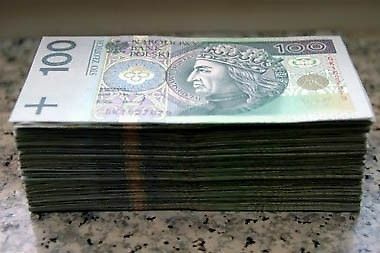 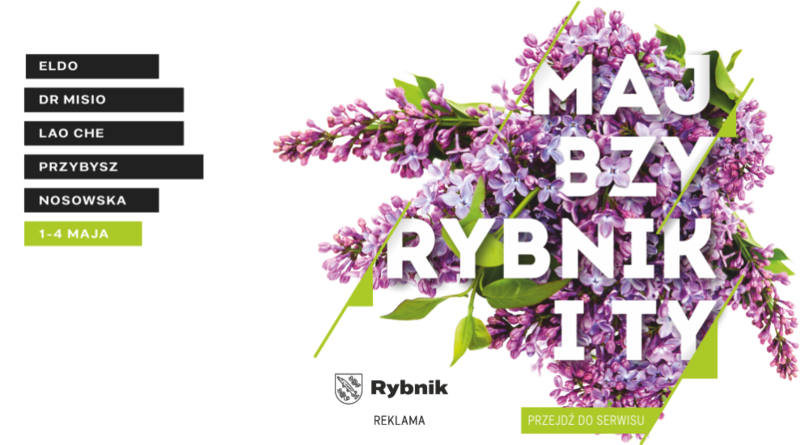 NAJWYŻSZE CENY CAŁODOBOWY ODBIÓR POJAZDÓW.